We are pleased to announce the launch of our latest publication “Innerleithen Shops” compiled by local history enthusiast, Bob Richardson. 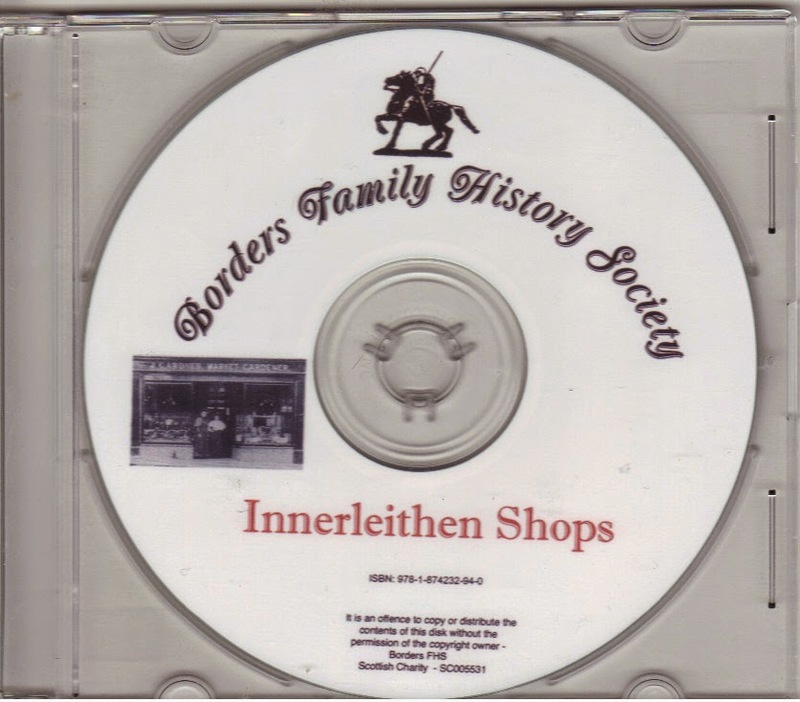 The CD contains a detail of all the shops in Innerleithen (and there are a surprising amount of them) from approximately 1870 to the present day. There are photographs of every shop or the building in which the shop was situated (apart from a few where the building has been demolished) with a detail of their owners, their dates of ownership and the type of business. As well as present day photographs there are also in a number of cases images of the same shop at an earlier date and/or of bill headings or advertisements relating to the particular shop such as the above. Additionally there are a number of old photographs of the Town and even a couple of previously published poems on the shops and their owners – giving a definite bit of personal insight. A most interesting purchase for anyone with a connection with Innerleithen. 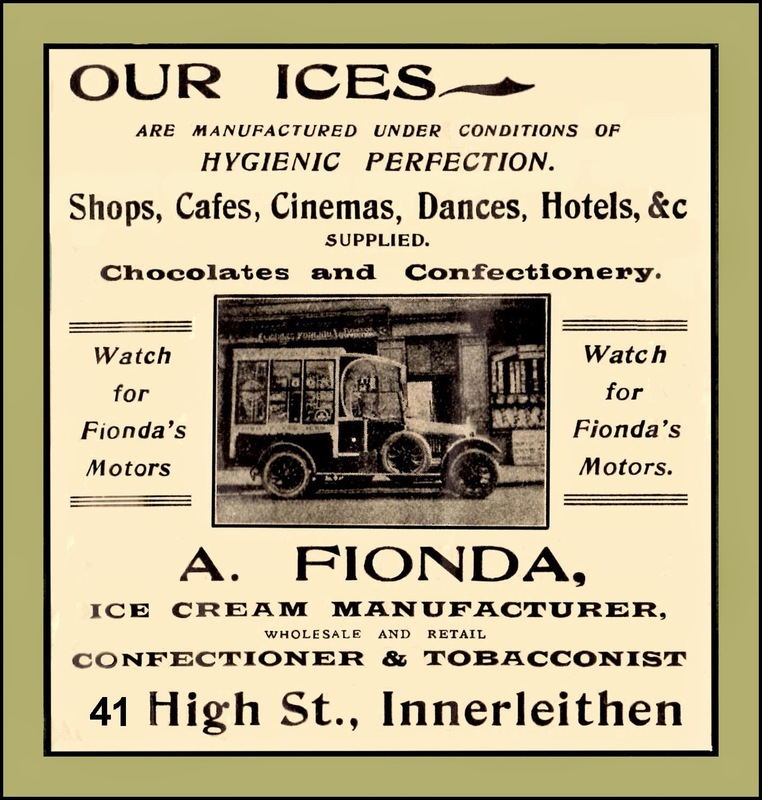 Co-incidentally Innerleithen Community Council has recently launched a new website also containing a number of old photographs and other historical information on the Town. The CD, price £7 can be purchased at our premises or by choosing the appropriate delivery option and pressing the button below. Please note: World Zone 2 includes Australia, New Zealand, Singapore, Oceania. Europe includes Eire and Russia. World Zone 1 comprises all other countries.